Last week, edthethe wrote about a stamp rally on the Tobu Railway hiking rally. These encourage folks to go outside, walking and exploring, and recording their adventures. Collect all the stamps, send in your stamp card, and your entry goes into a lottery for local goods. From September to December, the Kashiwa Chamber of Commerce is running a stamp rally to bring people to Teganuma which is surrounded by spacious parks, hiking and walking paths. 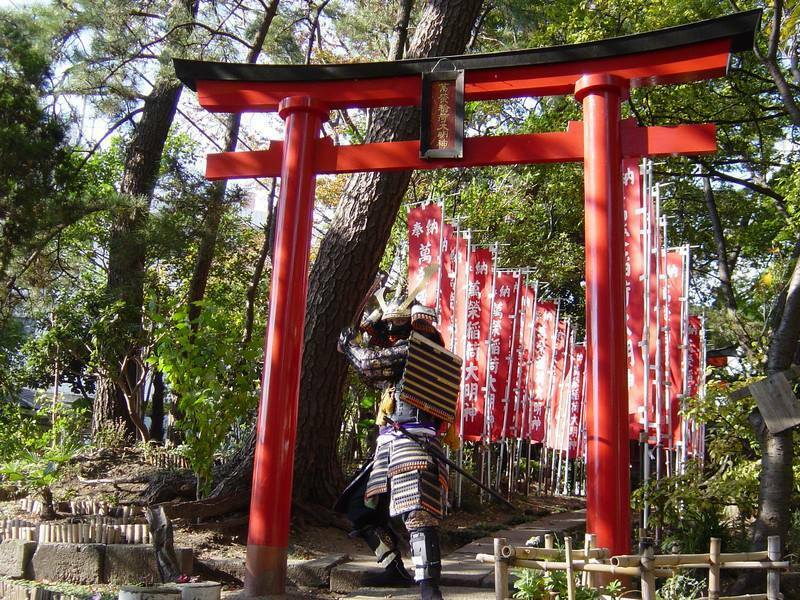 All around Teganuma, the marsh bounded by Kashiwa and Abiko Cities, there are great places to picnic, or play. On the west side, Kashiwa Furusato Park has a water play park in the summer. There is a popular fishing spot where the tiny Ohori River meets the marsh. On the Abiko side, there is a mini steam locomotive and at the Bird Museum, a boat dock for tiny solo sailboats. The seasonal flower displays there - cherry trees, irises, spider lillies and fall colors - are a treat all year round, too. The pamphlet has some useful information. 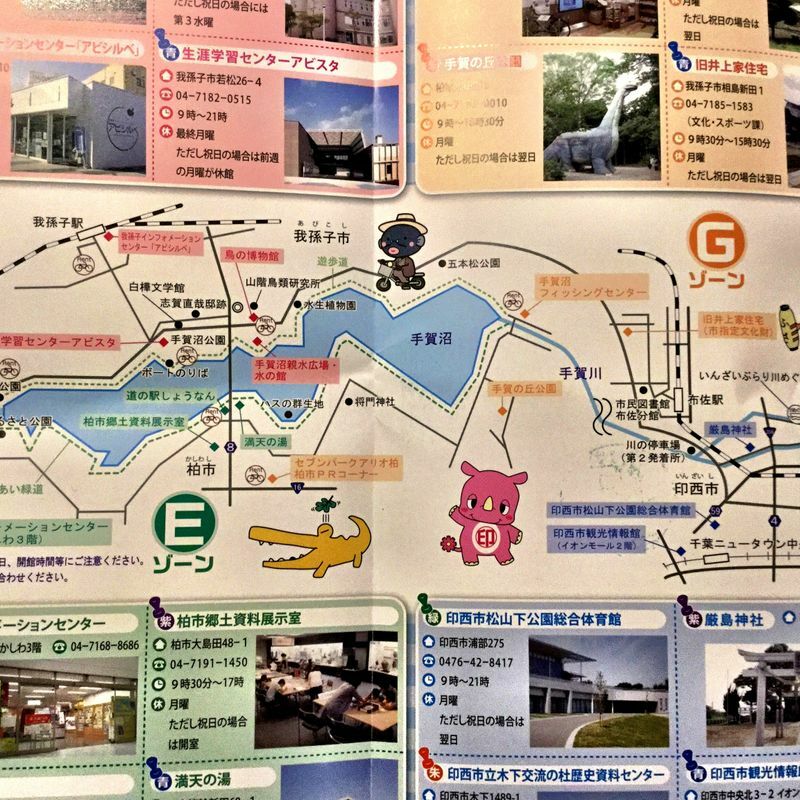 It indicates the seven different locations in Abiko and Kashiwa where you can rent bicycles. It has a simple map with featured places (with addresses and telephone numbers) where you can collect stamps. But from my many bike rides around the area, I know there are about a dozen more beautiful spots to see on the route. I got my first stamp at the Kashiwa Information Center. The office is located in Family Kashiwa building at Kashiwa Station south exit. 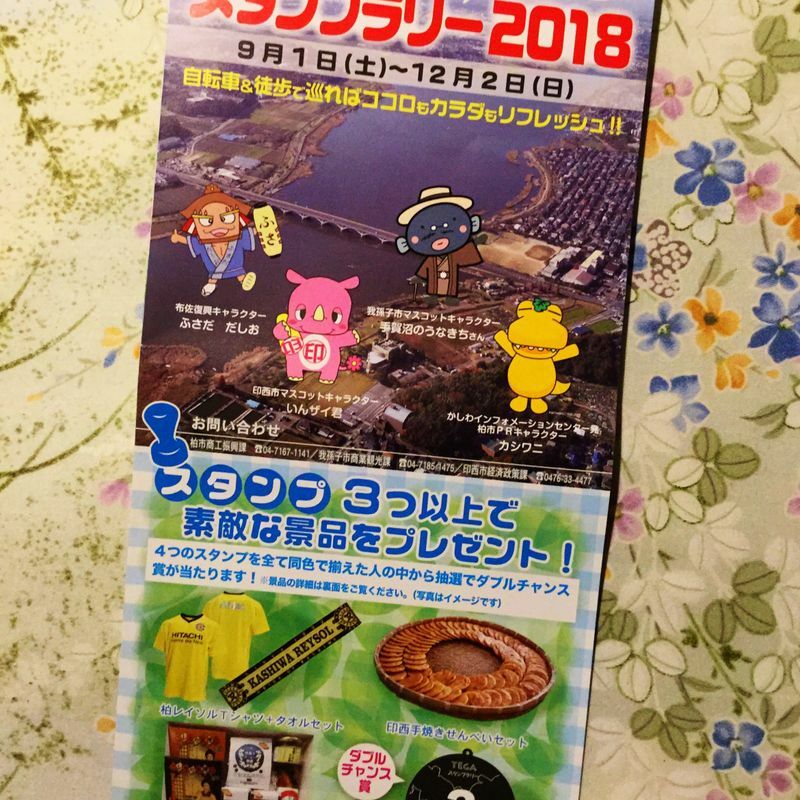 I don't really need a Reysol team t-shirt or senbei to feed 100 people, but I'll still go for some rides at Teganuma and aim for some of the stamp rally stations on the map. @edthethe If the rain holds off this week, I'll make a trip to Teganuma.